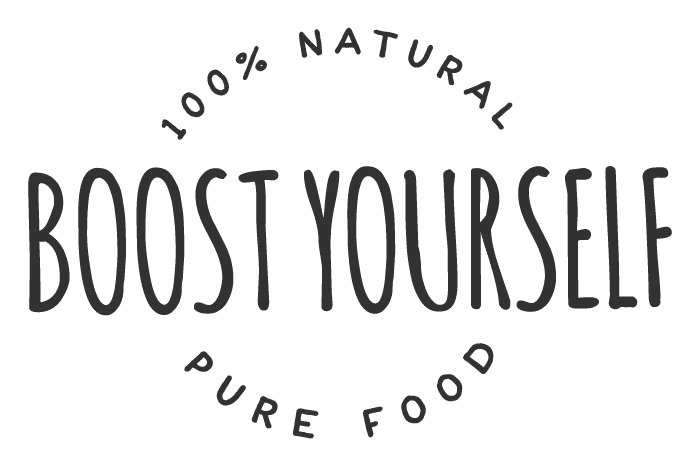 Several of our followers have been interested in what happens after the 3-Day Detox Cleanse, in other words how to maintain those benefits: increased productivity, glowing skin, decreased weight, etc. It’s easier than we think – make drinking green smoothies a daily habit, until it forms into a routine and you’ll automatically reach for your blender. In this post, I’ll talk about 7 reasons why you should make a habit out of drinking smoothies, based on my personal experience and our customers’ feedback. Even if it’s the only healthy meal, you’ll enjoy during the day! I challenge you to drink at least one green smoothie a day! Read on to learn why. If we had a dollar for every person, who has ever written to us that drinking green smoothies has helped him with weight loss, then we could easily close our doors, buy a private island, and drink Pina Coladas under a coconut tree for the rest of our days. But for real – it’s a great way to lose weight without starving yourself. To achieve the best results, you should drink green smoothies as a separate meal (for breakfast/lunch). When starting, even choosing smoothies over unhealthy snacks helps. Extra points, when you add your smoothie a couple of teaspoons of superfoods, which are 10-100 times more nutritious, compared to regular foods. Superfoods help you get rid of different cravings, keep you full for a longer period and charge your body with all the good stuff – from vitamins to minerals. In other words – you eat less, but more qualitatively, loading your body with nutrients it really needs, not just empty calories. Thanks to a blender, which breaks all the good stuff into easily digestible baby food, you won’t immediately lose the energy you just got to break the food down into smaller pieces. In addition to that, the fruits, vegetables, berries and superfoods will restock your body with a wide variety of vitamins, antioxidants, phytonutrients and many more natural substances, that help your body produce energy. The secret of smoothies is not just their healthiness, but practicality also – because they are ridiculously easy to make. Especially when you’ve gotten the hang of it/learned which fruits and green leafy vegetables would score the highest on a compatibility test. 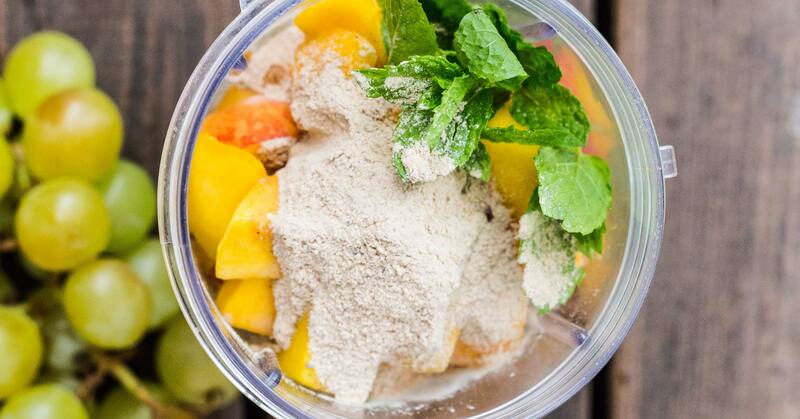 Nothing easier than throwing all the ingredients into a blender and pushing the button. A minute later you’ll have a delicious smoothie to drink right away or to take with you (to school/work/workout). 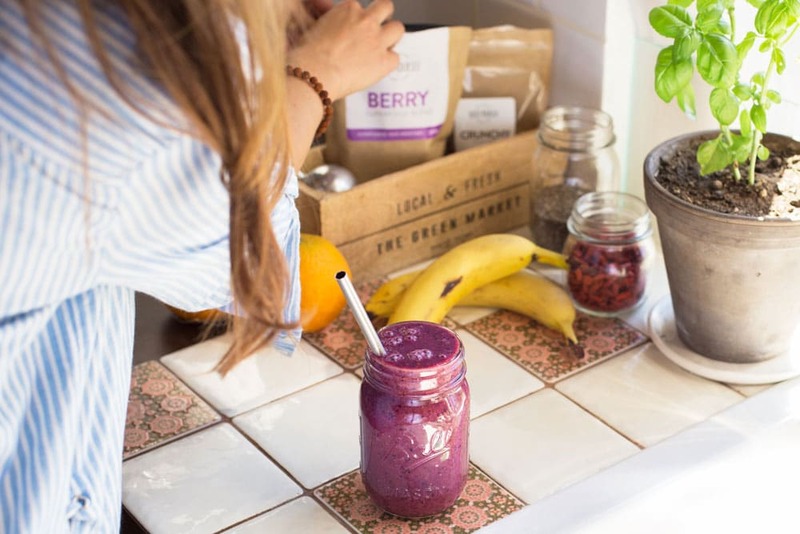 To make drinking smoothies, even more, easier to all of you starting smoothie monsters (yes, it’s possible), we always hook our superfood buyers up with some yummy recipes. Starting your day with a smoothie, helps you avoid overeating and make healthier food choices, meaning you won’t feel like the piggy from The Three Little Pigs fairy tale after your meal. This also means healthier snacks, so bye Snickers and Cup-a-Soups and hello bananas and Cup-a-Nuts. A few of those, who didn’t consume breakfast before (whether they didn’t have the time or appetite), will now start to post pictures of smoothies or smoothie bowls in their social media, captioned “The most important meal of the day” and get crowned as breakfast God/Goddess. Drinking smoothies help prevent skin problems and slow down the aging process. Remember, zits and acne are often the consequences of an unhealthy diet. Green smoothies enrich our body with the nutrients and fluid it needs, to help heal our skin and make it look younger. The best way to prevent acne is to add your smoothie such ingredients as pineapple, ginger, turmeric, blueberries and of course green leafy vegetables. You shouldn’t look at it as a chore. Instead, you should add these named ingredients to your daily menu, which drinking smoothies helps you to do. Skin is our biggest organ and we should start taking care of it from the inside. Since fruits and veggies are reputedly high in fiber, are green smoothies the easiest way to consume the recommended amount of fiber per day. Fibers help to keep that full stomach feel longer, clean gastrointestinal tract, predispose digesting and forestall unpleasant constipation. Surely you’ve heard that the tasks of the digestive system are to get nutrients from food and excrete toxins from your body. When the digestive system isn’t working like it should, then we can’t expect our organism to obtain nutrients effectively. When we don’t get enough necessary nutrients, then we’re more likely to catch different diseases – even when we only consume clean and healthy food. This is one of the 9 reasons, why we should detoxify every once in a while to support or digestive system.  In other words – the better digestion, the healthier body! The most effective body system cleaners are nutrient dense algae’s spirulina and chlorella, also wheatgrass and barley grass. 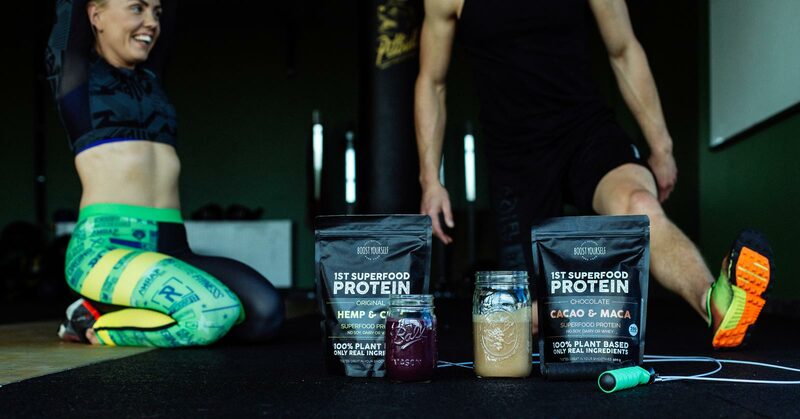 We’ve put all these 4 super greens into one package, added the highest vitamin C source in the world – Amazonian berry camu-camu, and named it Detox Superfood Blend. Camu-camu berries contain to date more vitamin C than any other food on our planet (it has 30-40 times more vitamin C than oranges). Open your body up to a whole new world of energy-boosting nutrients that you may have otherwise struggled to get into your diet. While you add your smoothie a couple of teaspoons of superfoods, you enrich your menu with vitamins, minerals, bioflavonoids, bioactive particles, antioxidants, chlorophyll, important amino acids and unsaturated fatty acids – all your body needs for its normal functioning. Superfoods are 100% natural and help us boost our immune system, energy, maintain overall well-being and regulate digestion. On most days the green smoothie is my healthiest meal – maybe this is the reason why I enthuse others to consume it daily as well. Habits are easy to form and when drinking one smoothie a day can be so beneficial to you without going through too much trouble, why not try it yourself? I make one green smoothie for every breakfast, which contains avocado, different green leafy vegetables, apple or pineapple, frozen banana, a handful of berries and a cup of tap water. Sometimes I also use honey to sweeten the smoothie. My favorites from herbs are fresh mint and parsley. And of course, my smoothies aren’t complete without a couple of teaspoons of Detox and Crunchy superfoods. These two are irreplaceable in green smoothies!